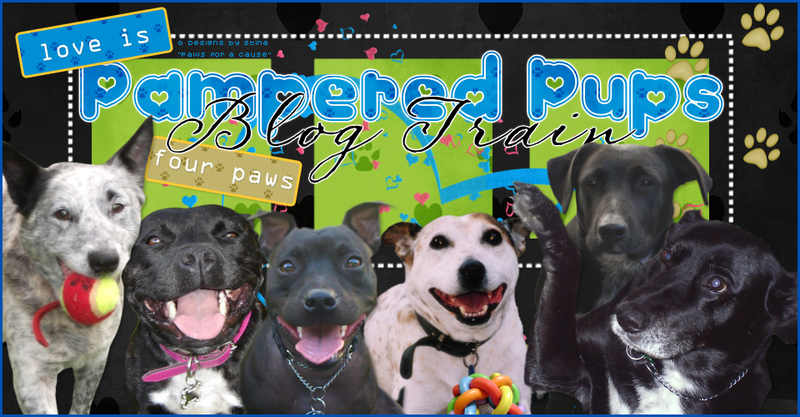 Pampered Pups Blog Train: November 2014 Sign Ups - "Hot Toddy"
A big THANK YOU to Jodhi for taking care of this month's train with the theme and sign ups. You may call your kit/items anything you wish just so long as it fits into the theme. to fill out the November 2014 Sign Ups document on the Facebook group. I use this list for the Blog Roll and if your name is not on the list or preview uploaded to the album you will not be included. You must upload your preview to the November 2014 album created for the train on the Facebook group when it is completed. 6. Click POST PHOTOS...and you're done! Train will run for the duration of the month after which on the 1st of the following month your part is yours to do what you wish with - put it up for sale or keep it as a freebie. Happy journeying with the Pampered Pups!